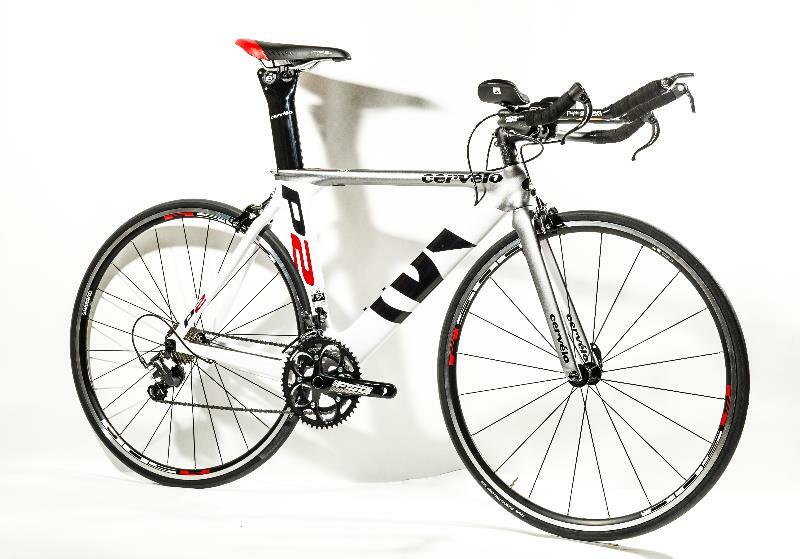 Road Bike Clearance: Saturday Nov 16th! 2013 Cervelo p2. Scroll down for the killer sale price. Salsa Vaya Travel, in a 56cm. It’s hundreds off. We’re having a big, one day road sale this Saturday, the 16th, from 10am to 6pm. We’re liquidating our 2013 road stock. 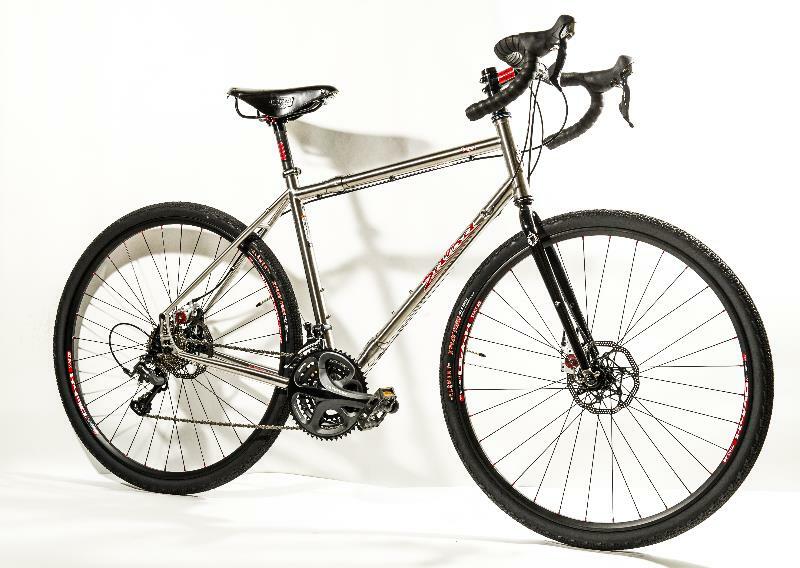 We have lots of popular sizes in stock, ranging from $600 entry level road bikes all the way to custom steel demo bikes. Salsa, Cervelo, All City, Trek, Felt, Gunnar and Cannondale will all be represented. Good stuff, all around. We’ll also have road tires and tubes on deep discounts, handlebar tape, demo handlebars and saddles, Zipp and Mavic wheels, road helmets from Lazer, Bontrager, Bell, Giro and Cannondale, and road shoes and pedals. The bikes pictured above are some of the sale bikes, which our friend Matt DeLorme was nice enough to come and photograph for us. The sale is over when the clock strikes 6pm on Saturday. Between now and then, come in, get sized up, and get the discount on the bike. All accessories are only on sale SATURDAY, so you have to come in to get the deal on those. If you are outta town, sorry. are you still reading? woah man.